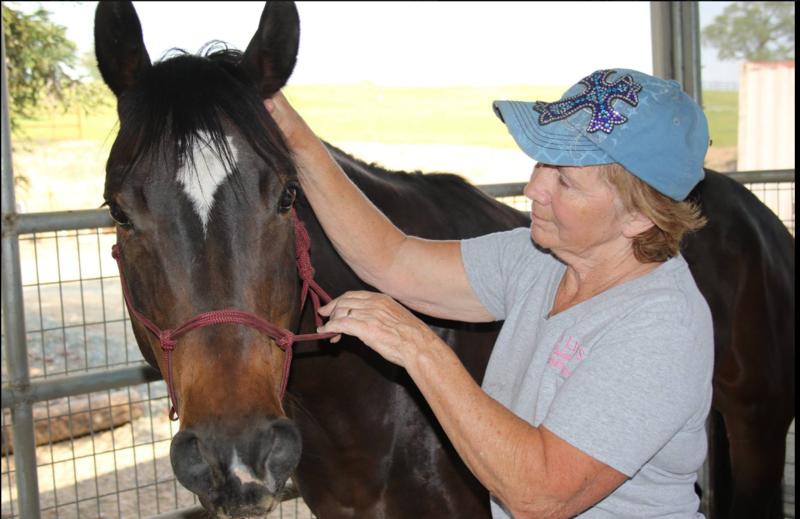 Equine CranioSacral Therapy (EQCST) is one of the most effective and powerful modalities that exists today. CranioSacral deals with the spine and the central nervous system, and it has the ability to correct any physical or emotional pattern in any part of the body. CranioSacral Therapy (CST) was pioneered and developed by osteopathic physician John E. Upledger followed extensive scientific studies from 1975 to 1983 at Michigan State University, where he served as a clinical researcher and Professor of Biomechanics. EQCST allows the practitioner to evaluate the whole horse and quickly determine problem areas large or small and address them. EQCST allows the practitioner to work with the Core Energy of the horse, the Inner Wisdom of The Horses’ Body®, feeling the central base rhythm of the body, by applying the Integrated Equine Therapies signature technique of Melding With Equus®, you have the potential to gain a much deeper connection with Equus. Who benefits from the Equine CranioSacral Therapy courses? Men and women who desire to be extremely effective in evaluating and treating problems with their horses, and who want to develop an exquisitely profound connection with Equus. The Equine CranioSacral Therapy Courses are suitable for horse owners, trainers, equine therapist, veterinarians, and all equine professionals.